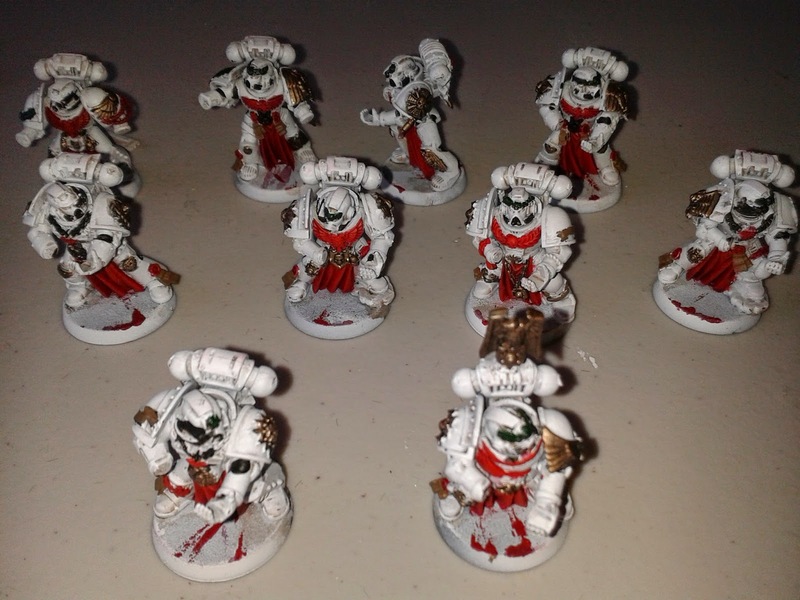 I have spent this last week trying to get my White Scars army completed for the upcoming Blog Wars 9. 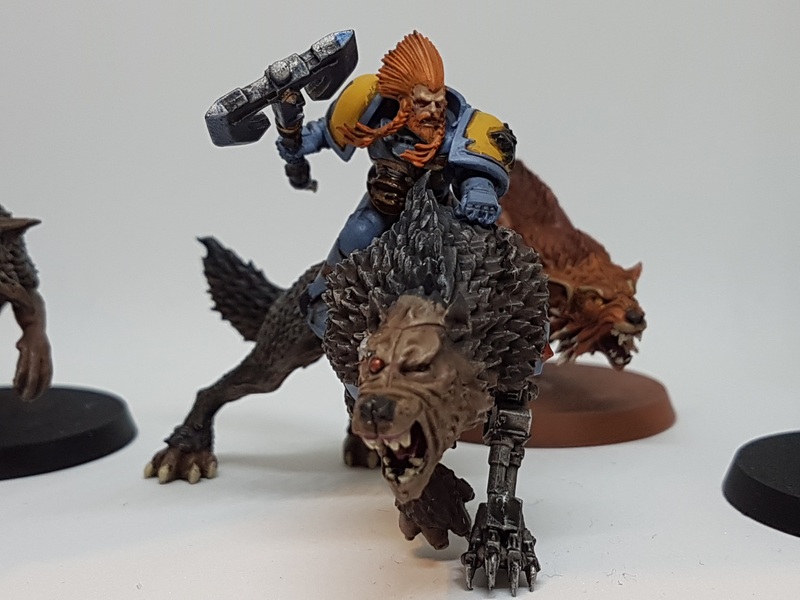 This past week I have been focusing on the Sternguard veterans and the third bike squad. Sternguard Veterans, about half way done. I just had to share this article once I read it. A very thoughtful and interesting discussion of different playing styles that is one of the best articles I have read in a long time. The final part of our club's apocalypse game. The third turn of our club’s apocalypse game. 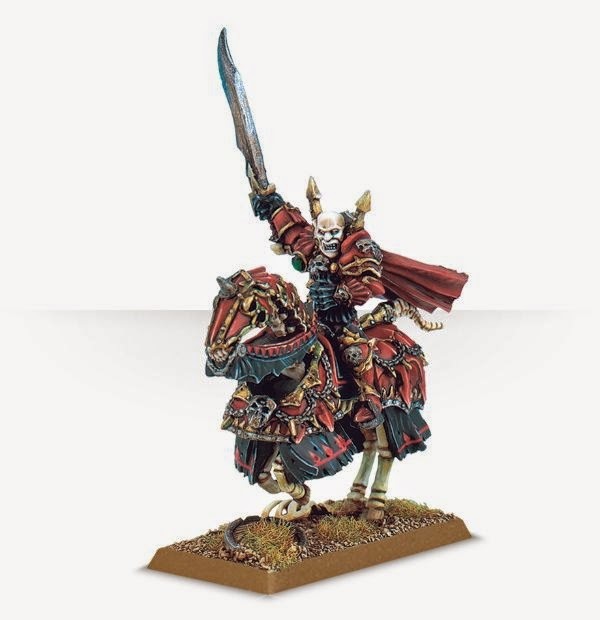 With a mighty roar, the Avatar of Khaine launched itself onto the wall, the defending Guardsmen held firm thanks to the rhetoric of the priest amongst them. The rest of the attackers continued to advance, the still mobile skimmers on the left flank advancing toward the objective held by the Death Guard. The second turn of our club’s apocalypse game. For part 1, see here. 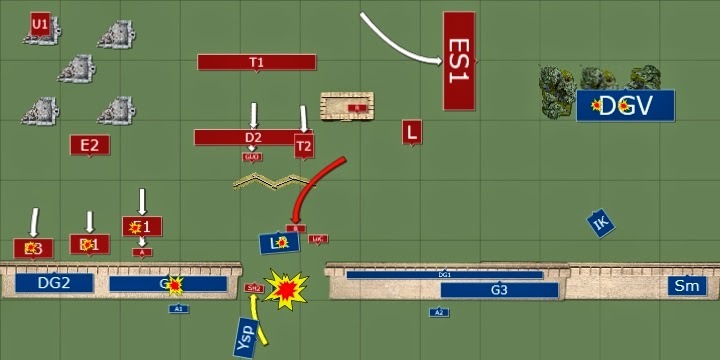 The attacker’s right flank continued to advance, the Avatar eager to attack the defenders lining the wall. The skimmers on the left flank moved east to counter the rapidly advancing Death Guard forces. The mighty Eldar titan advanced towards the wall, its aim set on the damaged Baneblade. The Lord of Change flew up onto the wall, ready to attack the defenders stationed there. 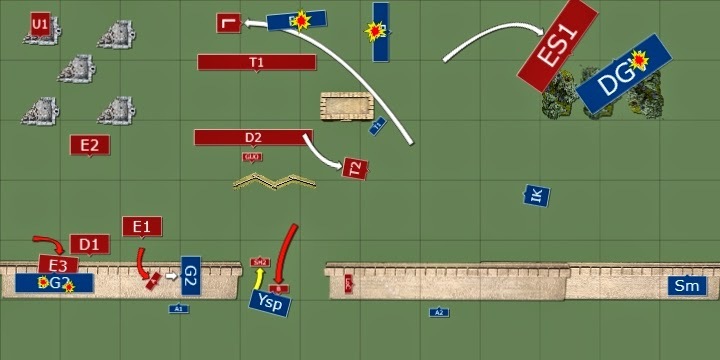 This is the first part of the battle report of the apocalypse game for our club’s SABRE event (two day gaming event) was to be 11,000 pts per side. On one side would be the Astra Militarum, Dark Angels and 30K heresy Death Guard vs a combined force of Tau, Eldar and Daemons. Not the fluffiest of match ups, but we work with what we have and I thought this match up would provide a decent game. They're coming right for us! 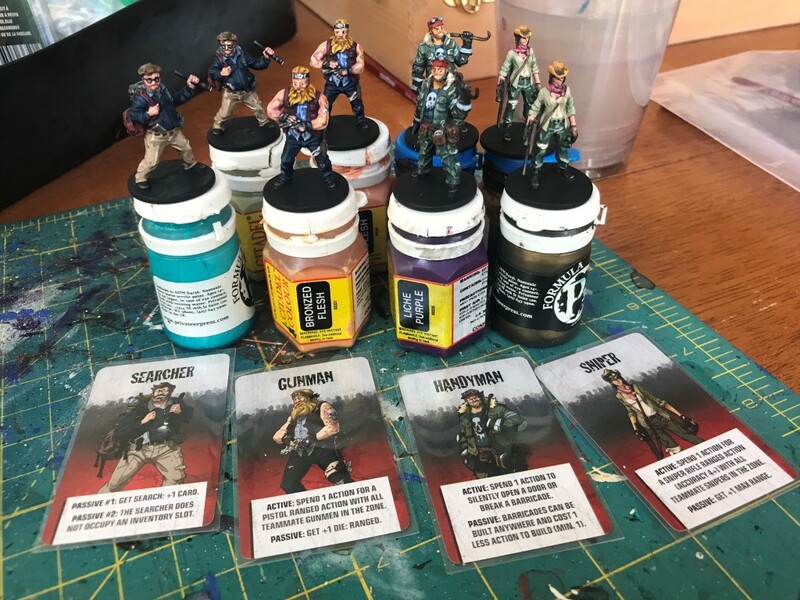 Gearing up for our club's apocalypse game this weekend. The event will stretch over two days (hopefully!) and will feature 11,000 pts per side. I have a 6000 pts list of Astra Militarum and Dark Angels ready to battle the Xenos threat. In preparation for the battle, I have been busy constructing and painting a giant wall for the defenders to defend (oddly enough). 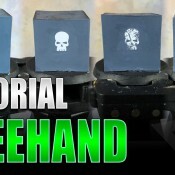 The main body of the wall is 6 inches wide and stretches to 12 feet long! I have even managed to make a couple of ruined sections to replace the wall if our opponents are able to destroy it. Plenty of photos and highlights from the battle to follow. I am attending Blog Wars (http://fromthefang.blogspot.co.uk/p/blog-wars-9-maelstrom-of-battle.html) for the first time this year. I haven't been to a tournament since a Games Workshop 1500 pts tournament in Edinburgh many, many years ago, so am looking forward to it. 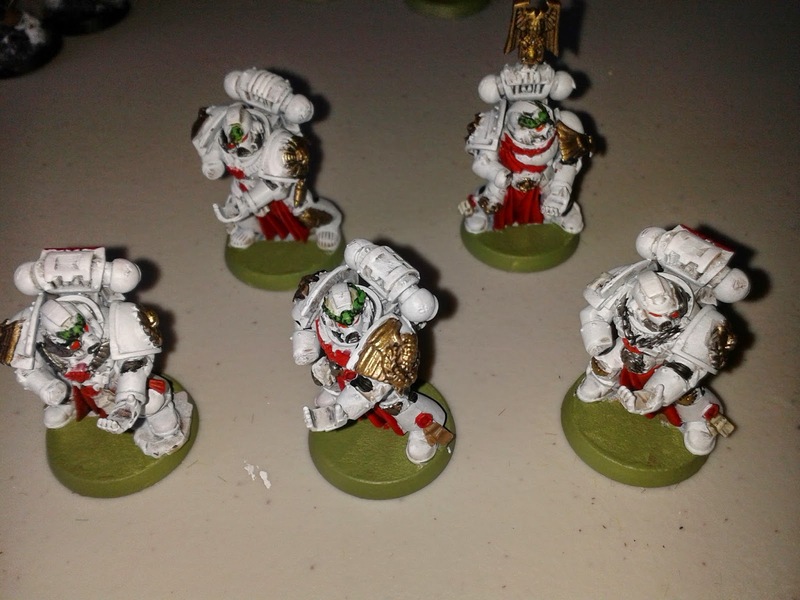 I decided to bring my newest army, the White Scars. Looking at the missions, I don't think my Guard have enough mobility to do well in some of them, especially the maelstrom type mission. I haven't played Orks too much since the new codex came out, I dislike the new mob rule table, I think it is too penalising for not a lot of benefit compared to the old mob rule. Also, my most regular opponent is and Eldar player and most of our games were over by turn 2, it was not a fun game for either of us. I thought about my Dark Angels, but as has been for the last couple of codexes, the Dark Angels match up poorly against the Marine codex. I only have about 6 weeks to get them done, so I had better get started! I first got into wargaming in high school when my friend bought a copy of 5th edition Warhammer (the one with Bretonnians and Lizardmen). We played a few games with the contents of the starter box and were both hooked. 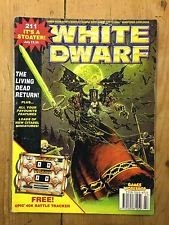 I initially dabbled with Orcs and Goblins, buying a couple of units and a character, but that all changed when I bought White Dwarf issue 211. Just in case you haven't memorised the cover of every issue. 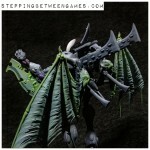 When I saw the new studio undead army and the step by step paint guide, I knew that was the army for me. I built up a small army, a couple of units of skeleton warriors, some skeleton horsemen led by the still fantastic mounted vampire lord, some necromancers and a few chariots. just started my blog, still trying to get it up and running, so please bear with me. 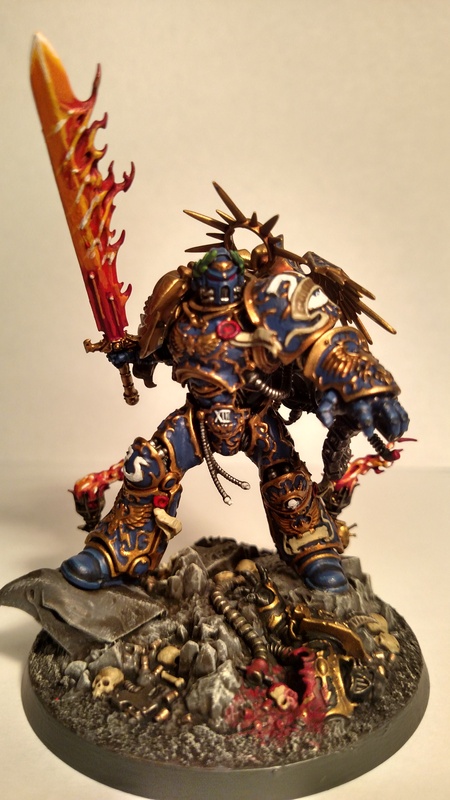 I mostly play 40k with a bit of fantasy once in a while in the St Andrews area. 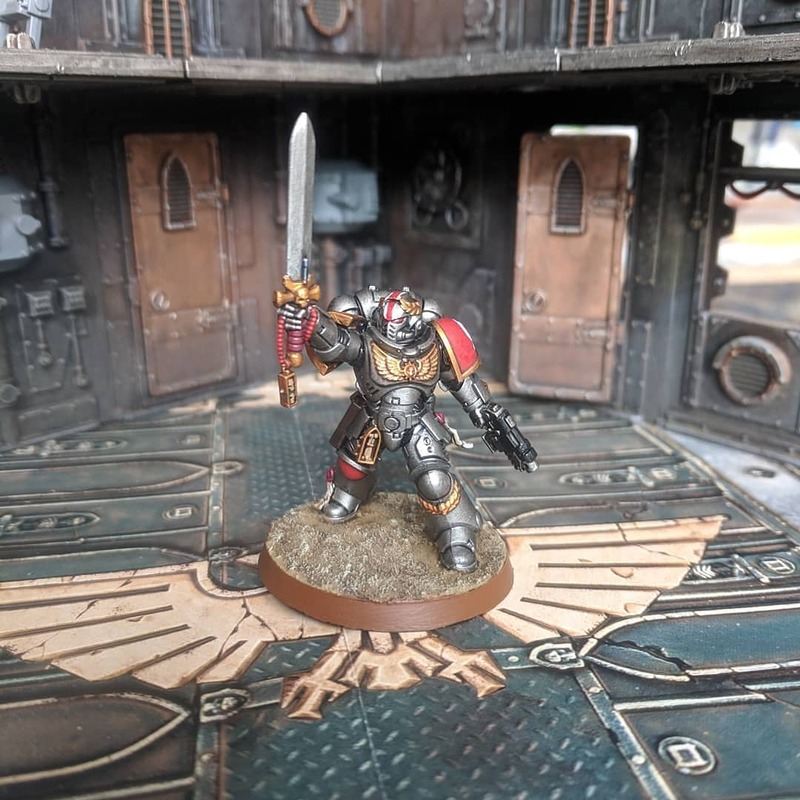 I plan to post on my existing armies, what I am working on and some battle reports from my weekly gaming sessions.